Here at Air Conditioning Excellence, Inc., we know just how important having a running AC is to your South Florida business. The lack of an adequate cooling system can lead to the overheating of company equipment and lost customers. When your HVAC unit starts having problems, you can trust us to provide you with affordable Rheem commercial AC repair Fort Lauderdale. We’ve been working on commercial Rheem heating and cooling equipment for over 30 years, so we know how to get your air conditioner up-and-running with minimal time and cost. Maybe you’re experiencing very notable issues with your AC. Or maybe you’re not yet sure if you need Rheem commercial AC repair Fort Lauderdale Florida. If the latter is the case, here’s some important information you can use to determine whether your air conditioner is in need of repairs. Are you Seeing Condensate Leakage? Condensate is a natural byproduct of the inner workings of an air conditioner. It’s collected and distributed through the AC condensate drain. However, damages can cause condensate to spill. If you see leakage, call an HVAC contractor immediately. Condensate leaks can damage your property and be hazardous to your health. Does Your AC Not Cool–Even when Switched On? Your air conditioning unit cools thanks to an elaborate inner electrical system. However, the wiring and other components can become damaged due to the unit excessively switching on and off (a result of having an air conditioner that’s too big for your space). This leads to the equipment’s inability to cool even when on and programmed. 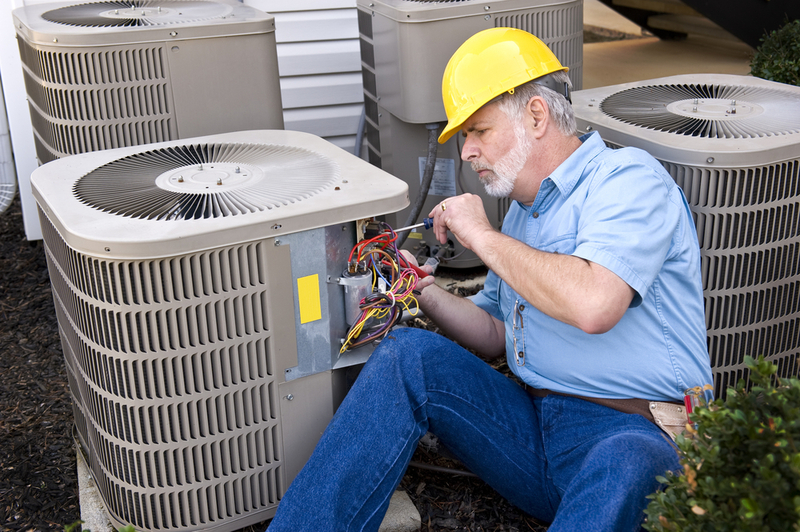 If this sounds familiar, don’t hesitate to reach out for effective Rheem commercial AC repair Fort Lauderdale. If you discover that your air conditioner is low on refrigerant, the cause may be a leak. Call a reputable HVAC technician to review the system, diagnose the leak, repair it, and recharge the unit with refrigerant. 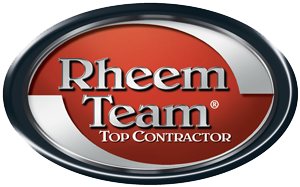 Why Choose Us for Rheem Commercial AC Repair Fort Lauderdale FL? There are lots of AC companies out there offering commercial air conditioning services. What sets us apart? 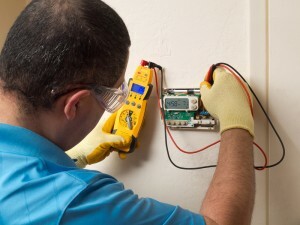 First off, there’s the experience and skill of our technicians. 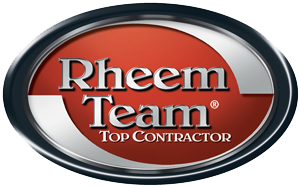 We’re certified and licensed to work on Rheem units. We have a solid reputation in South Florida as recommendable HVAC specialists (take a look at our customer reviews on Google Local). We know that technical mishaps don’t abide by the typical 9-5 work schedule. They can occur on weekends or after-hours (much to your inconvenience). Whereas other AC contractors close their doors and make you wait for the service you need now, Air Conditioning Excellence offers 24-hour Rheem Commercial AC repair Fort Lauderdale. It doesn’t matter if it’s midnight or the weekend. You can call us at anytime and we’ll send an expert HVAC tech out to you in order to bring your air conditioner back to tip-top shape. If you decide that a brand new air conditioner is what you need, you don’t have to let the price tag keep you from making a purchase decision. We offer convenient financing options that let you get your AC today and pay over time. We look forward to providing you with quality Rheem commercial AC repair Fort Lauderdale. Call us today at (954) 368-0655! Share the post "Rheem Commercial AC Repair Fort Lauderdale Florida"